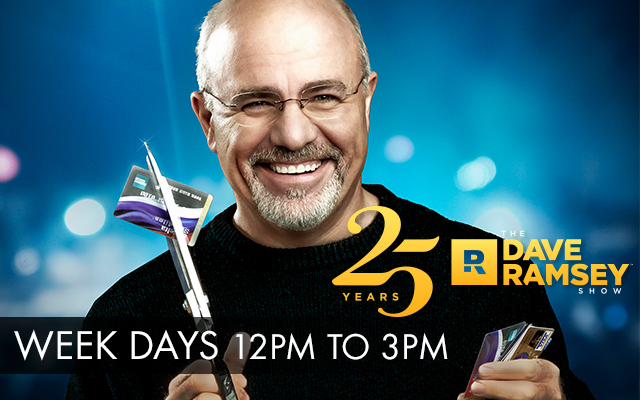 The Dave Ramsey Show is one of America’s most popular talk radio shows with more than 8 million listeners on 500+ stations nationwide. It’s all about life, love and relationships — and how they all revolve around money. It’s not political. It’s just real life, the way it really happens every day for our listeners. Nearly 20 years ago, Dave began his radio show in Nashville, Tennessee, just a few years after he climbed out of bankruptcy. The painful reality of his life story feeds the compassion and sincerity he has for each caller. He’s been in their shoes. He gets it. Listeners respond to the tough love and appreciate the straight talk. Dave is a voice of hope when people need it most. He has the ability to connect with listeners, and they trust him. They know he won’t steer them wrong, and that translates into advertising and endorsements.